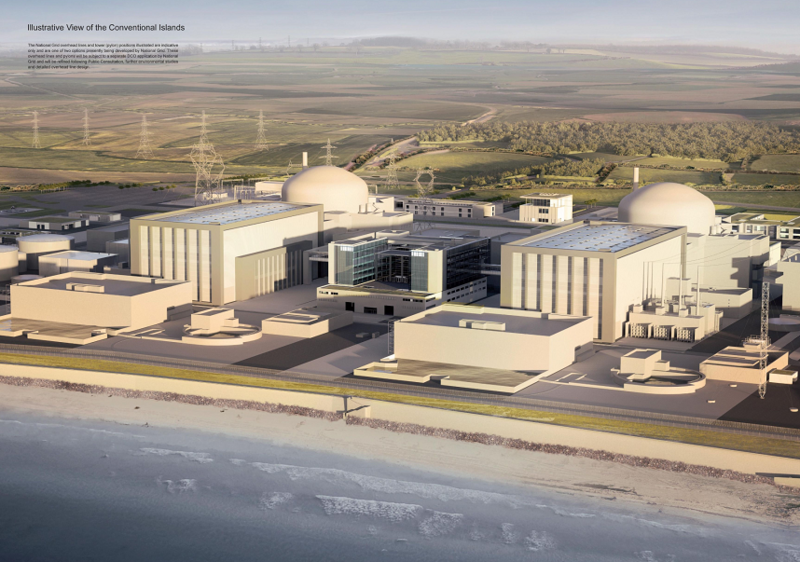 Britain’s energy regulator has hit out at the £840 million cost of a network grid upgrade to connect the Hinkley Point nuclear power station proposed by National Grid. Ofgem said on Wednesday that it is challenging around 20% of National Grid’s proposed costs, particularly in relation to the treatment of how severe weather could delay construction of the grid upgrades. The regulator “considers that the costs to consumers of the upgrade can be reduced”. As well as driving down the costs of the upgrade, Ofgem has put forward two additional options for “using the benefits of competition” to deliver further potential savings. “The options are for National Grid to put the financing, construction and operation of the infrastructure upgrade out to competitive tender for a third party to deliver on National Grid’s behalf. “Alternatively Ofgem could estimate National Grid’s revenue for building and operating the infrastructure based on if the upgrade had been tendered on a fully competitive basis,” Ofgem said. Ofgem has launched a consultation on the options, as well as the proposed costs for the upgrade, and will make a final decision on whether the upgrade is needed and how it should be delivered by the end of the year. A decision on what costs will be allowed for the upgrade will be made in late 2018 or early 2019.